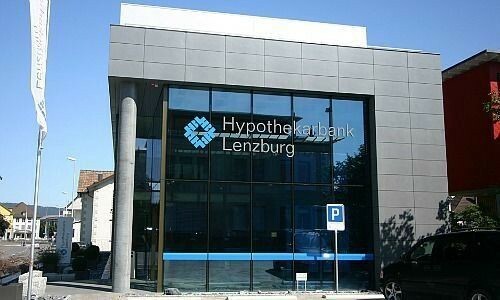 TokenSuisse has partnered with Swiss bank Hypothekarbank Lenzburg to expand its offering of cryptocurrency and blockchain services. The bank has ventured from its roots in retail banking and mortgage lending to make a name for its keen interest in digital asset solutions. Read more here. 3) Fiat BTC, LTC, XVG pairings. Download on the Google Play Store or Apple App Store. Just a few short days remain before EFIN is released on the Mainnet and the enhanced TPAY staking rewards begin. You MUST be a Partner or Platinum Partner to take full advantage of these rewards and receive the max EFIN coins possible. Once Mainnet launches in just a few days, the price of a Partnership increases to € 495. Upgrade now for just €295 a you’ll get a massive staking multiplier (5X for Partners and 10X for Platinum Partners), bonus EFIN coins (100,000 for Partners and 1 million for Platinum Partners), unlimited free trading, free Airdrops of newly listed tokens (like the upcoming CBET token) and a 100% referral bonus. Secure your spot now! 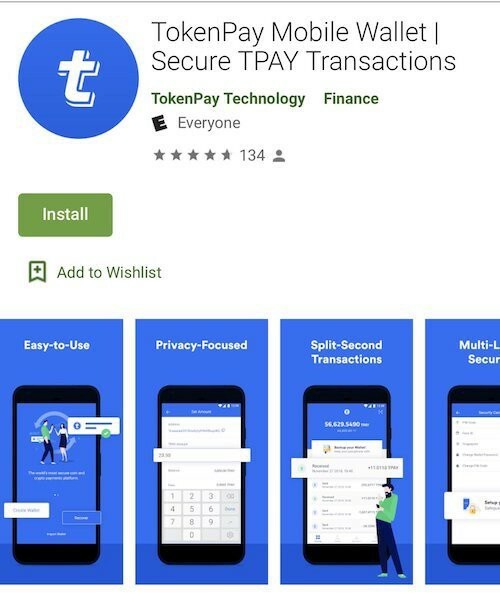 TokenSuisse Bank Partnership & TPAY Mobile Wallet Update was originally published in TokenPay on Medium, where people are continuing the conversation by highlighting and responding to this story.